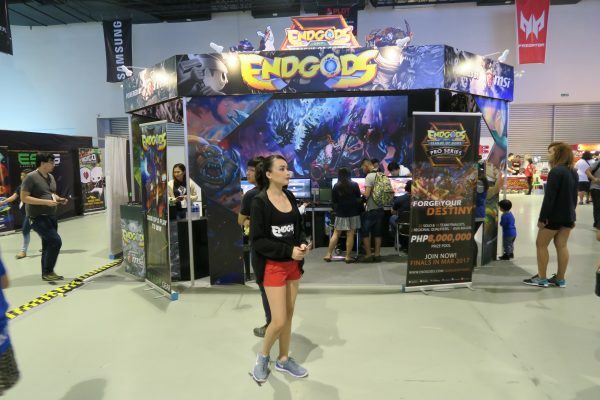 E-Sports and Gaming Summit (ESGS) | Miracle Animation Studios Inc.
Last October 28-30, 2016 the E-Sports and Gaming Summit (ECGS) was held at the SMX Convention Center in Manila. 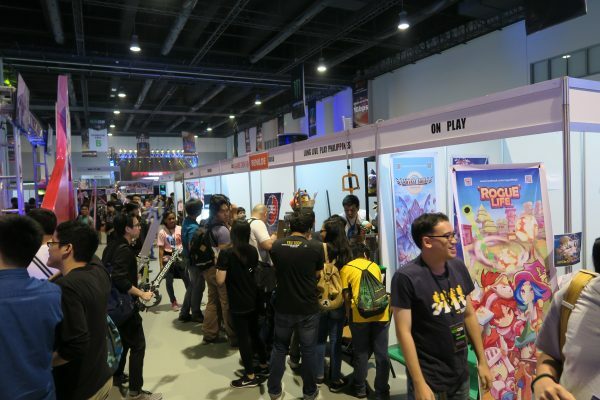 I was able to attend the event on October 29 from around 10:30 am to 11:45 am to take a look at the Top Peg Animation booth with our our mobile game poster, display and sample play game. 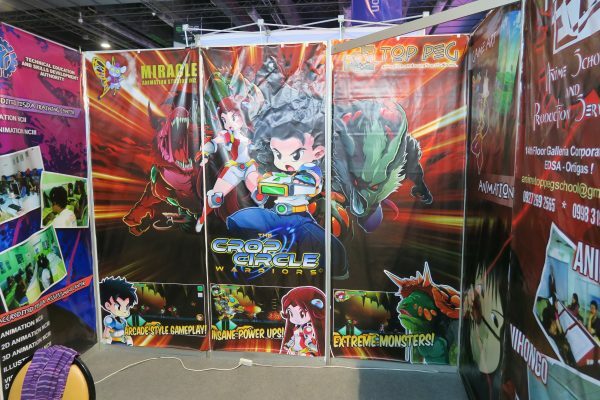 The booth was shared by Top Peg Anime School, Top Peg Animation Studio and Miracle Animation Studios Inc. 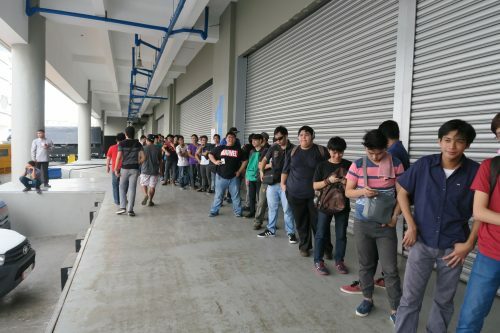 I arrived around 15 minutes before the 10 am opening and was guided to purchase my entrance ticket before I was instructed to fall in line to wait for the opening. 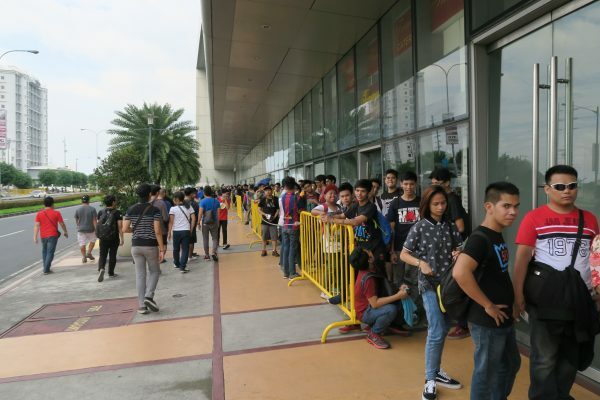 There was already long line of around 150 meters back from the entrance, so it took me about 30 minutes to enter the hall; despite all of us having the entrance tickets in our hands already. This was the first time for me to attend such an event and I felt a bit awkward as I was a lot older than most of the attendees. 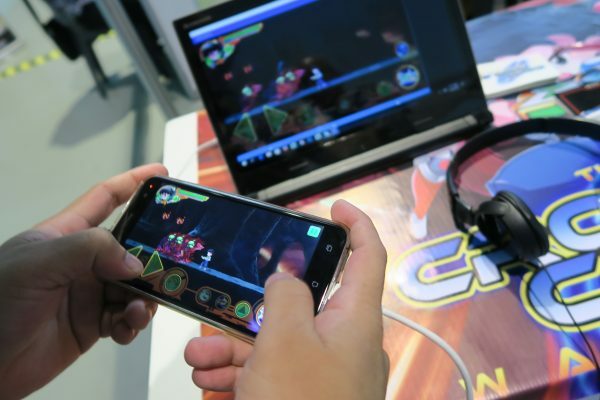 The place was not yet full, especially in the Game Developers Association of Philippines (GDAP) section where there were some schools and independent game/ animation studios showing their latest mobile or desktop games. 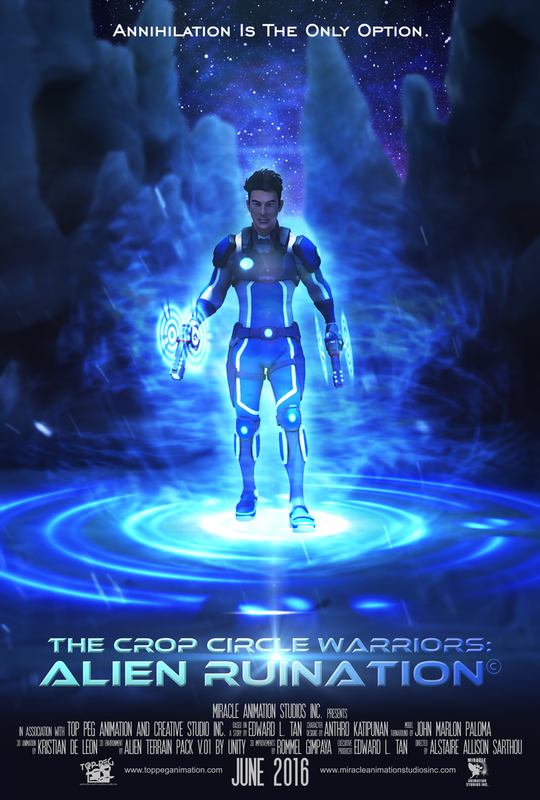 After a few minutes of talking with Alstaire and Anthro (game artist/designer) and looking at the work-in-progress of our mobile game – see Crop Circle Warriors Facebook; I walked around the hall again and took some more photos before I left the place. 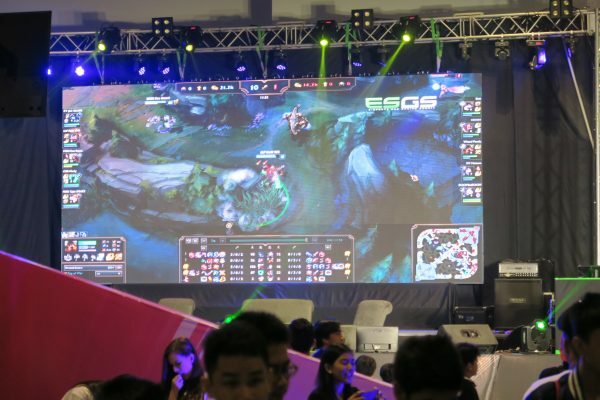 The GDAP Gamefest 2016 is now a part of the E-Sports and Games Summit 2016. 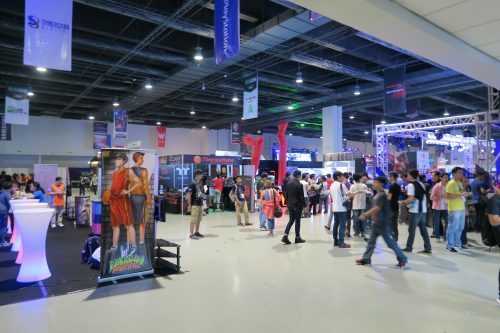 The GDAP Gamefest is the equivalent of the Animahenasyon for the Animation Council of the Philippines (ACPI). This event showcased the member studios, their services and games, these include school affiliates and independent developers. 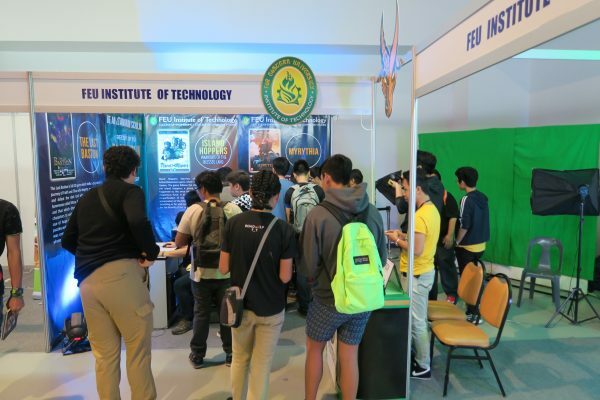 They also held a GameOn competition where different games from both students and studios competed. 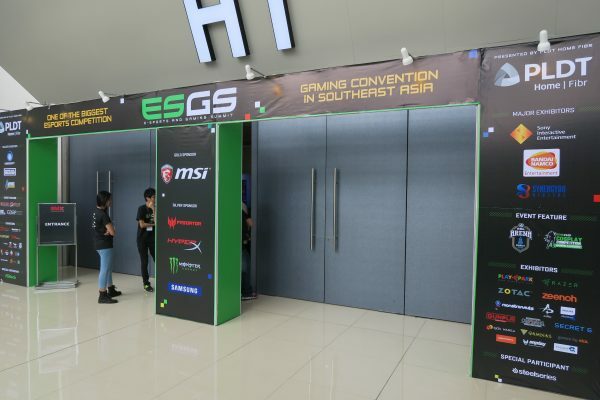 The ESGS meanwhile is the biggest game convention in the country, it holds competition of the most popular games today, like NBA 2K17, Call of Duty, DOTA and a lot more. 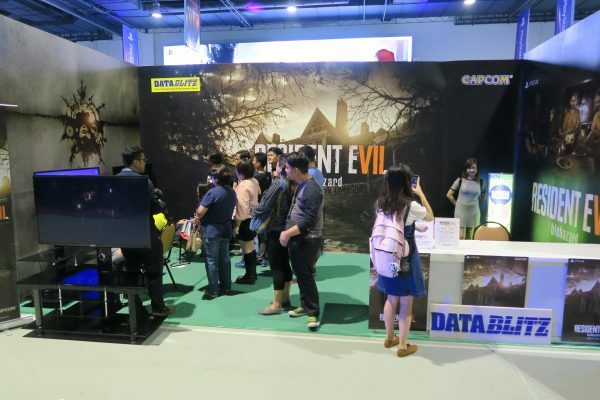 Game developers, foreign and local, big companies and independents, showcased their games, whether released or still in demo version. 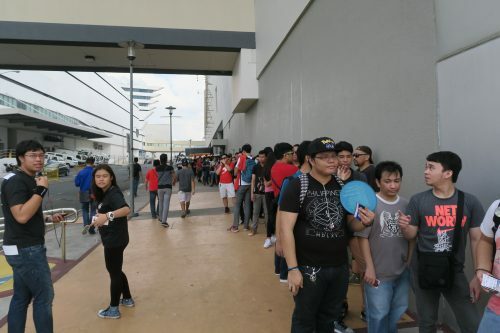 The entrance to the event was cheap compared to the Toy and Comic Conventions this year. Friday was only at P140, and both Saturdays and Sundays were priced at P165. 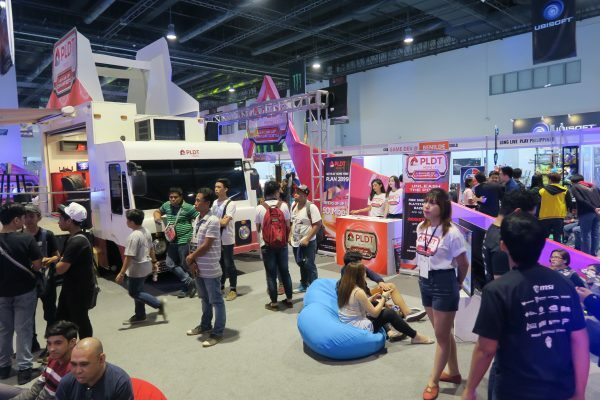 There was also a seminar/talk by different developers but this was priced separately at P500 per day. There were great speakers and good topics that I was excited to register for. 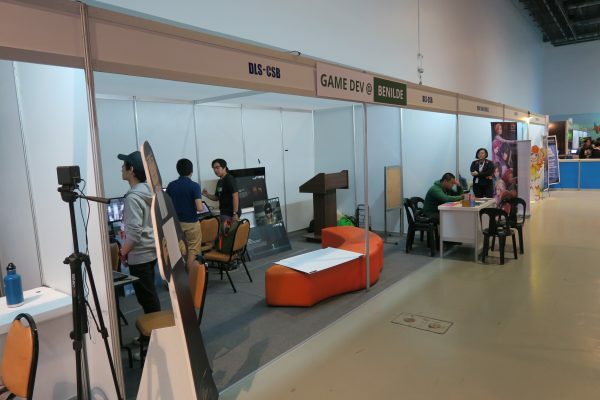 Because our studio does game art, we were invited last 2014, to be part of GDAP. 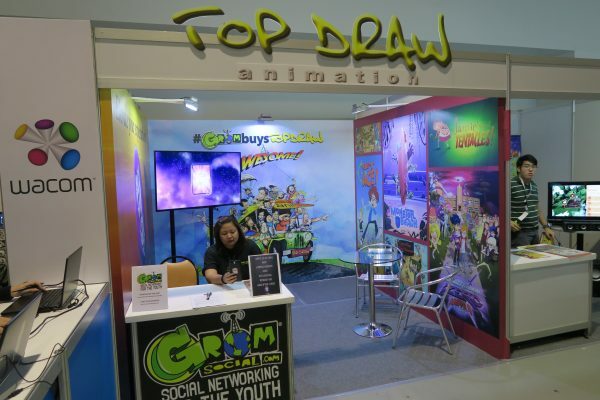 This year also marks the first time Top Peg Animation Studio has joined the Gamefest, both as an exhibitor and also as part of the GameOn competition. 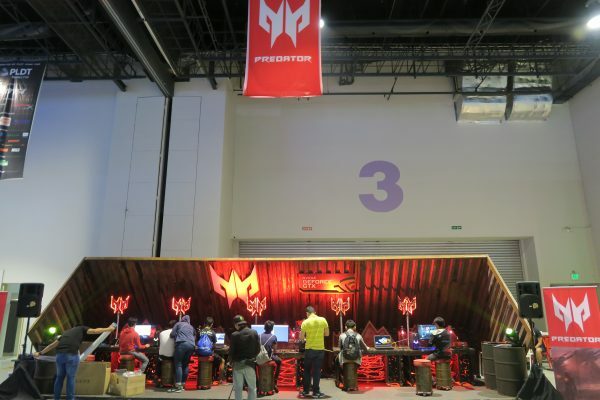 Microsoft and RedFox were sponsors of the GameOn and computers and tablets were lent to the contestants. We were given a RedFOx Wizbook, a notebook computer that converts to a tablet to showcase our game. 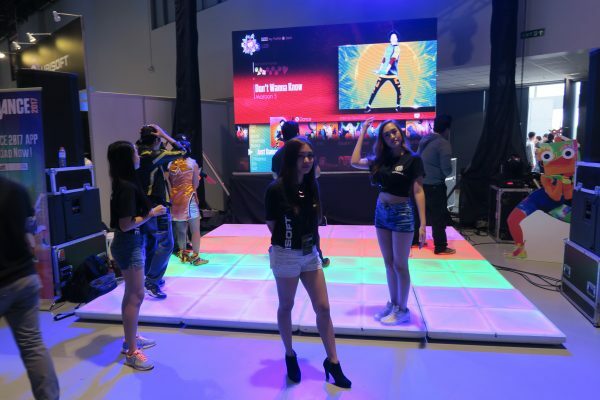 During the ingress last Oct 27, we setup our booth and we saw the large stage, LED screens and booths, equipment, and I can say this event was our country’s version of the Tokyo Game Show (TGS). 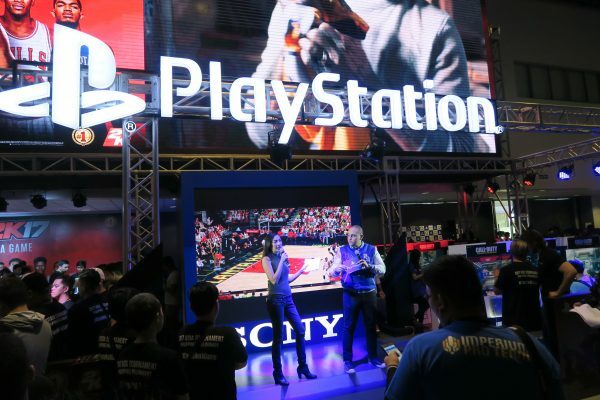 Although only 1/3 of the TGS size, the big show had some big sponsors, PLDT and MSI and some big name game developers like Sony and Ubisoft; some great foreign greats like Koji Igarashi (Assistant Director for the famous console game – Castlevania: Symphony of the Night), and David Reichelt (the creator of Color Switch, a very successful mobile game that garnered 900 million downloads) as speakers and exhibitors. 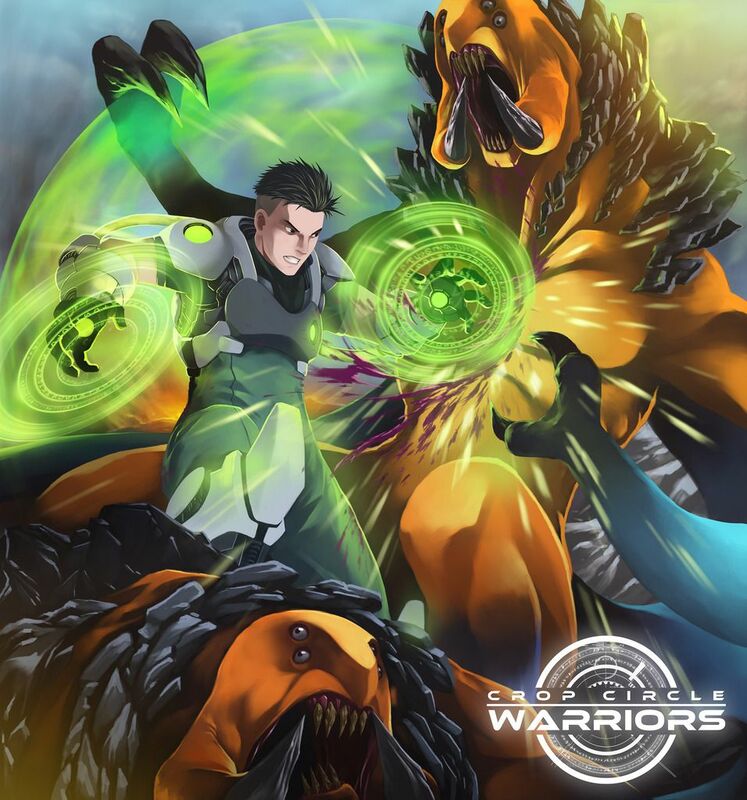 Local game developers that are part of the some of the biggest games in the market; as well as independent developers had awesome games too. Sad to say I missed the first day, because we had a TESDA Assessor’s Conference that lasted from 8am to 2pm. I sent our Art Director – Anthro and our visual coder – Jap to be our point people for the GameOn, and Jose to be our guy at our booth. 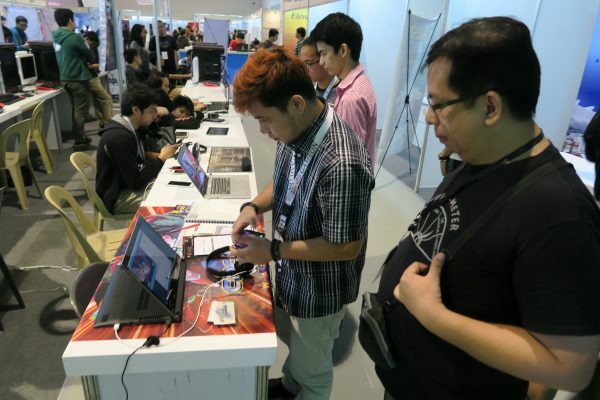 Together with some co-workers, we were able to arrive at the ESGS by 4pm, and I was glad that we got a lot of feedback for our game that day. 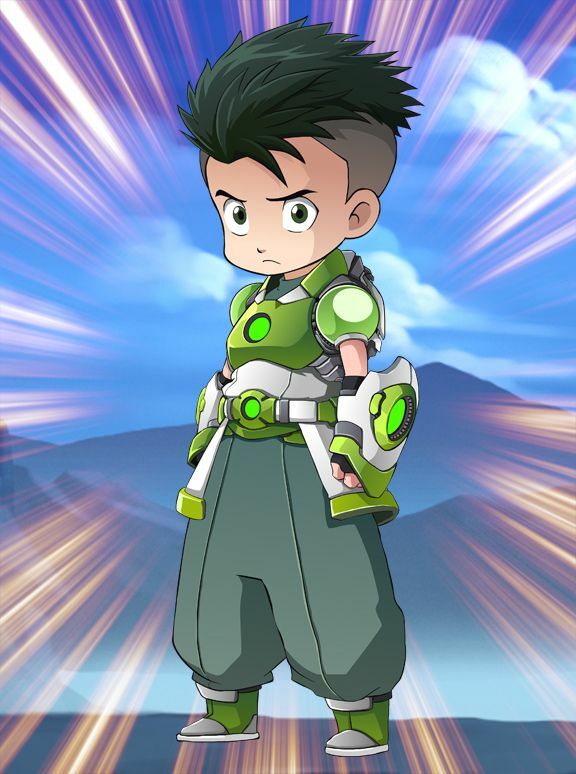 I was also greeted with a problem, our game didn’t work on the Wizbook that was lent to us; we really didn’t know why but we didn’t have time to fix. 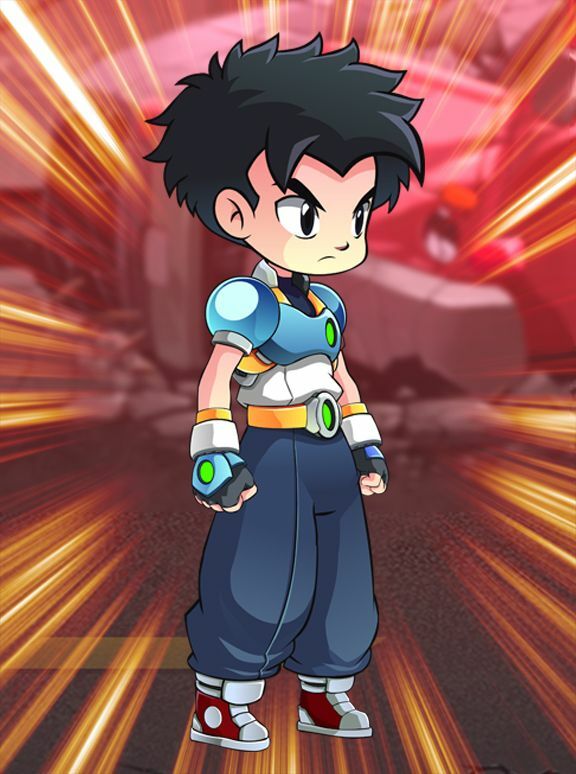 So Anthro just installed it on his 5-inch Smart phone. Anthro was a bit worried that we were at the shorthand as the other contestants were PC games, and others brought big tablets to show their games. 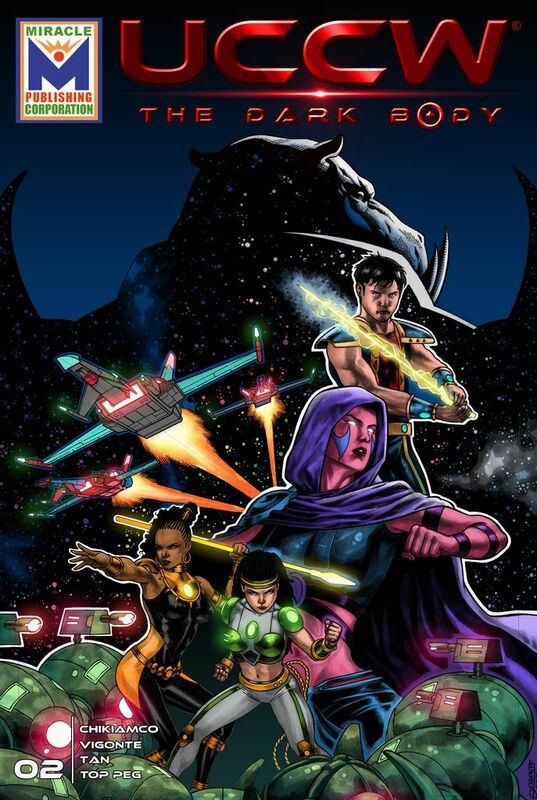 We saw some developers that had their tablets connected to a TV, and we thought we could do that too. So Anthro and I went to the Cyberzone area of Mall of Aisa to search for a cable to connect his Smart phone to a TV or laptop. To our disappointment, we didn’t find any, we tried to ask other exhibitors on what they were using and where did they get it, but they said it was from their company. So I had to research in the Internet and we just used an app to connect the phone to a laptop. 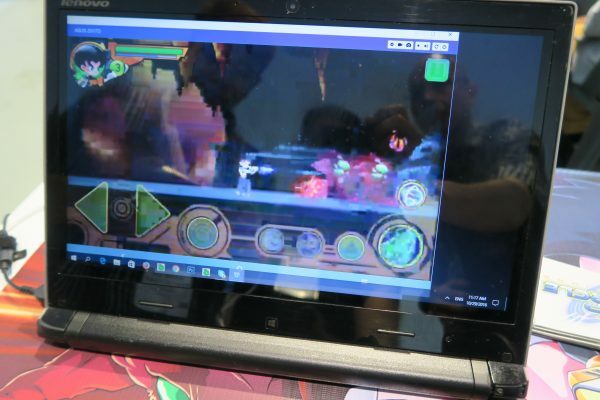 The video was not very clear though but it was useful in attracting more people to try our game. There were lots of people and it was really grand and very loud. I was thinking where the talks would be held since it was so noisy. Our boys reported that Senator Bam Aquino visited, as well as some media. I was able to go around a little but I was really excited for our game that I kinda held off on going around. I got to see the games that we were up against, and I was thrilled that we were part of this event. The Gamefest was really only up to 5pm, but a number of people were still there, so we stayed until about 7 pm. Both Anthro and Jap were already very sleepy because they had to adjust some game mechanics the night before. Saturday (October 29), was my first full day at ESGS. I brought my daughter along, who was also a newbie gamer. I stayed almost the whole time at our GameOn booth because I was still excited that we had a game to show. 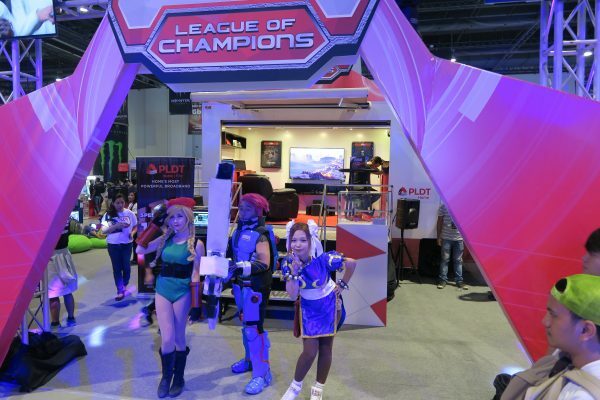 I was able to speak with some gamers who play tested, and some might have been judges for the GameOn competition. We were told that the judges would not reveal themselves but act as regular gamers. 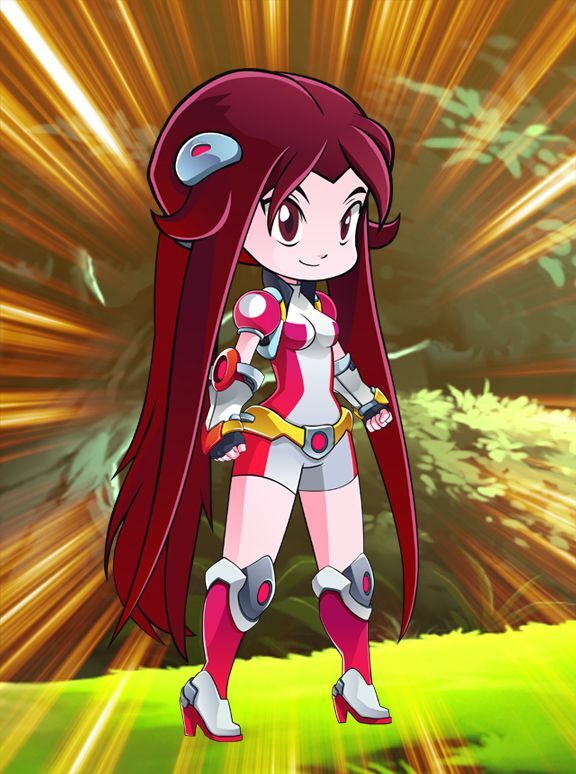 I would let Anthro and Jap take over when the questions went to the mechanics of the game. I remembered the talk that I wanted to attend, but while navigating through the crowds, I didn’t find any place for the seminar. There was also no posters or info that were posted. After awhile I forgot about it because I had to man our booth. A girl had a sign and she was walking around the exhibitors at the GDAP area, it read “GDAP Gamefest meeting Free, halls 7,8,9”. I asked what was it, and she said there was a GDAP meeting at the 2nd floor. I forgot about it, and then, while I was checking Facebook I saw that the talks were Free. Maybe because only a few people knew about it or there wasn’t enough marketing to promote the talk. I was really disappointed that I wasn’t able to attend, even so now that it became free from an initial P500 fee! I got to see Koji Igarashi, but there were a lot of people who were having selfies taken with him. I learned that he developed a game using crowd sourcing, Kickstarter. 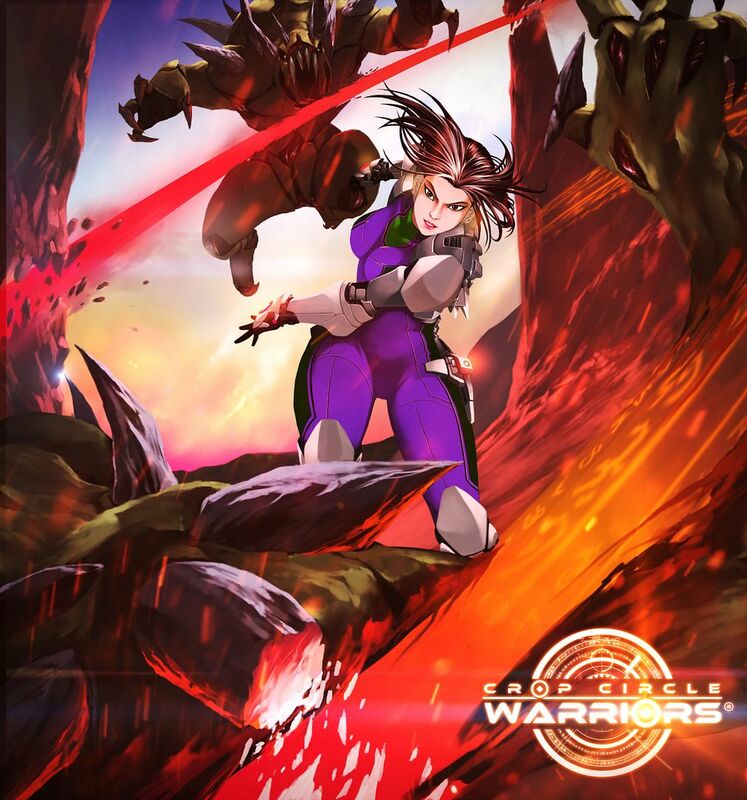 He posted his plans, artwork and a video of a sample of the gameplay. His goal was to get a pledge of $500.000 to finish his game and he got more than 5 million dollars. 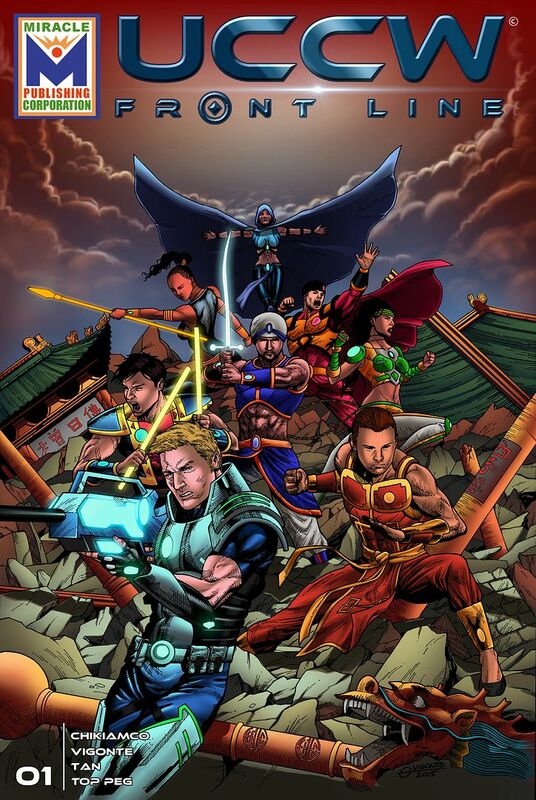 It was one of the most successful projects in Kickstarter. 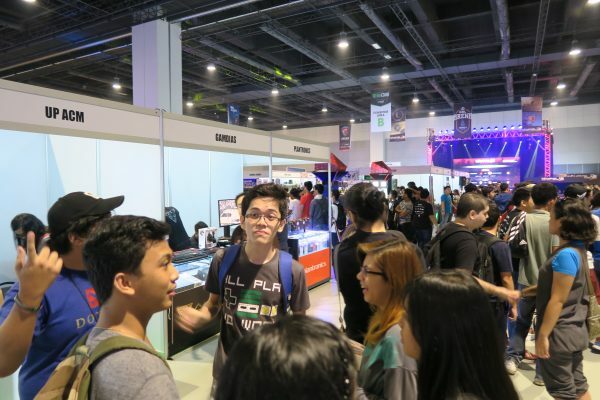 He agreed to come to ESGS, have his own booth plus do a talk about his success. There were also a lot more cosplayers than the first day. 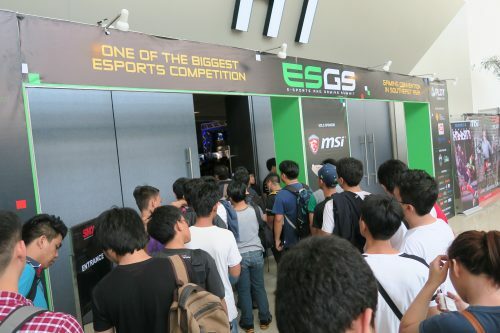 And I saw a lot of competitions on the different games, long lines though on the most popular ones. 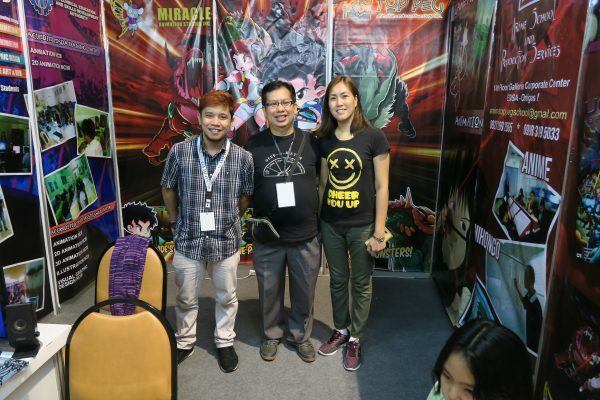 I also got to see 2 developers that we consulted for our game – Ms. Gwendolyn Foster and Mr. Carl Martin Jimenez. 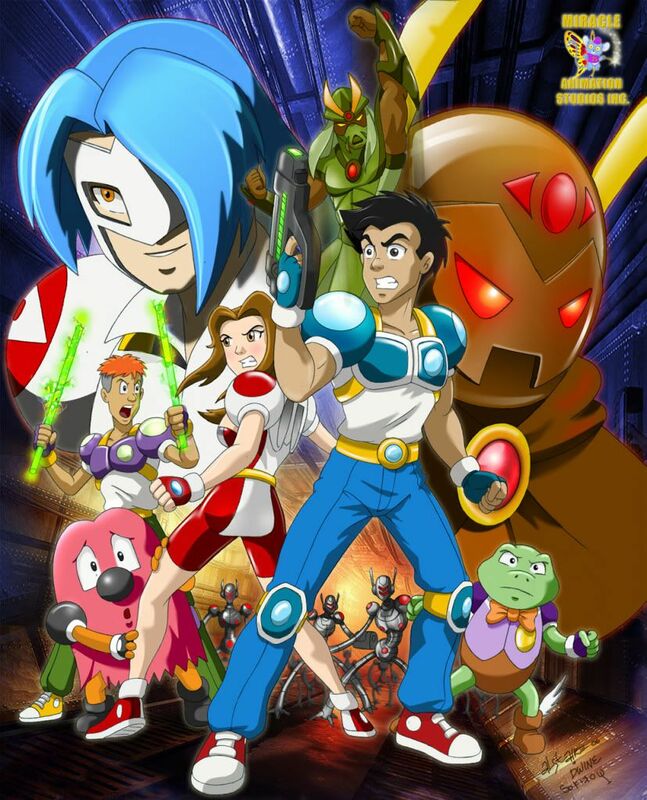 I also saw Dr. Bea Lapa, a game developer and also one of the voice talents of the original Jobert TV series. I got to talk some of our interns before, who were now part of some indie group. 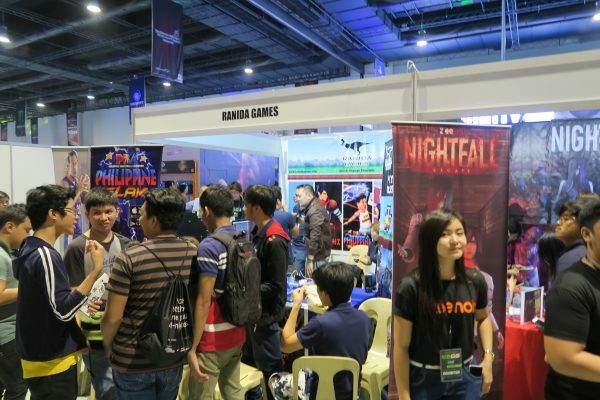 Everyone was busy though with their own game marketing that we weren’t able to showcase our games with each other. I had to go home by 7 pm again, since I had my family with me. We were invited by PLDT to an After Event party, but it would be held at 9pm; so I told our guys to attend. Only one of them attended because we were all tired already; Jap said that there was a buffet and drinks until 1 am. During the last day (October 30), since we needed to go to church in the morning and I had to do some other stuff at home, I was able to arrive at the event at 3pm. 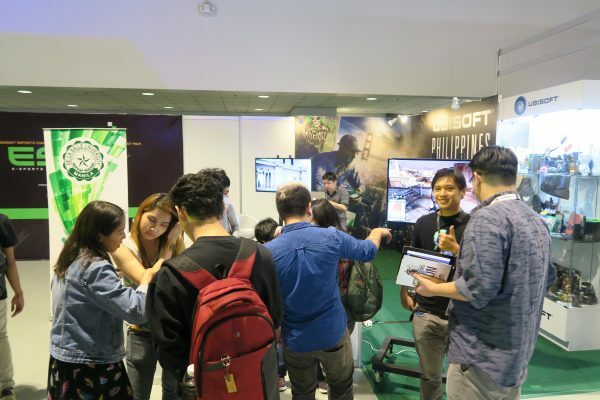 I learned we got 40 play testers and we even got some good feedback from a programmer from the College of St. Benilde, who was also one of the panelists for our students’ thesis. 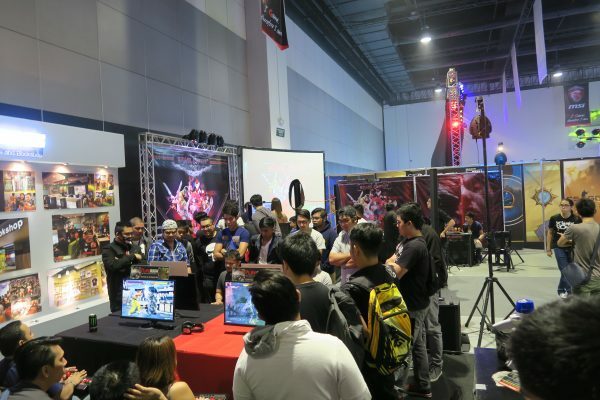 The place was still crowded, also some games that held competitions during the past 2 days, held the finals at this day. 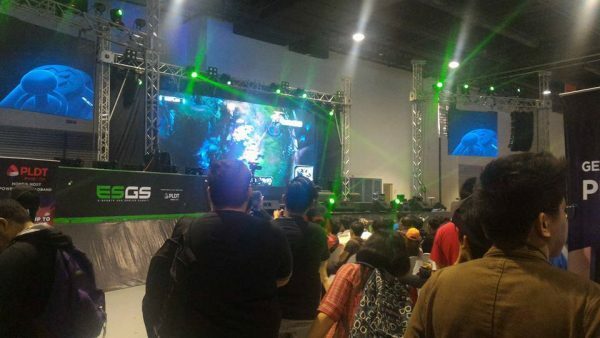 The finalists played at the stage and their game was shown on the large LED screen to the enjoyment of the crowd. As a fan of the basketball video game, NBA 2K17, I watched the finals a bit and I enjoyed the commentary of the hosts. After that I was able to look around more and surveyed the different booths. 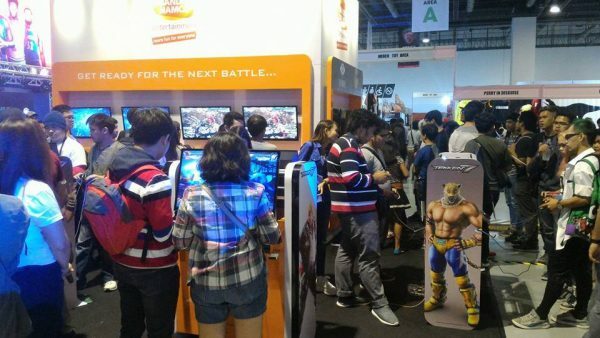 I noticed some booths had gimmicks to have more people play their games. They placed bean bags, consoles, tablets, computer and other stuff, people would hangout and play for a number of hours. 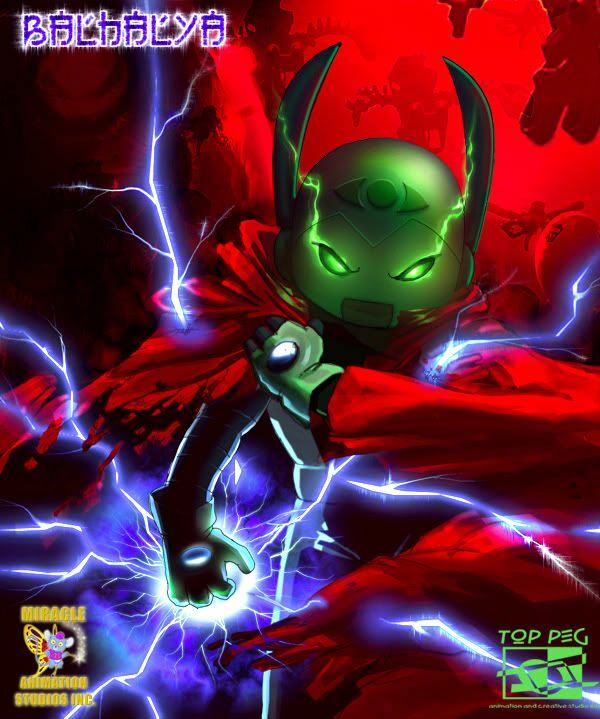 This gamefest gave me some ideas, so if we would be invited again to an event such as this I can use some of those ideas. 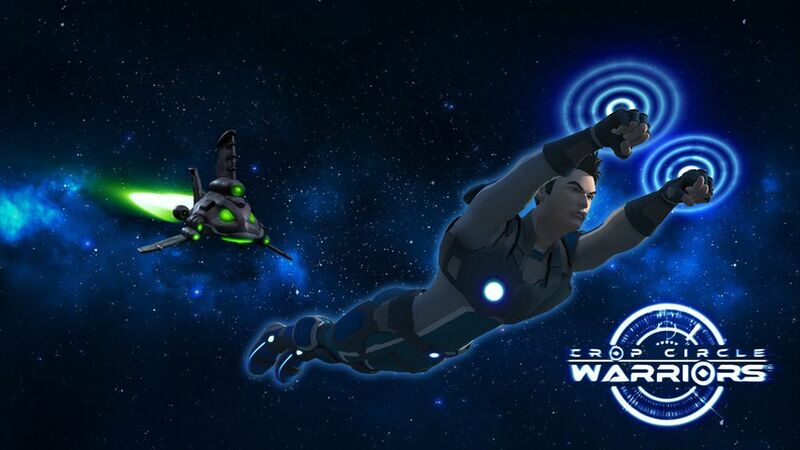 I also learned that we really needed to market our game for the people choice award, some contestants had calling cards with the link of the voting site, as well as their Facebook page. In fact during the 2nd day, I printed some cards to giveaway using this idea. 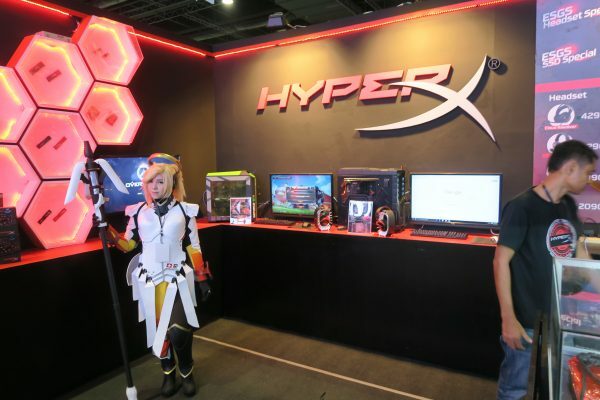 It was really a great experience, the event taught us more about the industry, the people who follows all these games, we were even able to see on how they think and play, and it the event felt like it was preparing us, to make our game more competitive and also on how to market it. 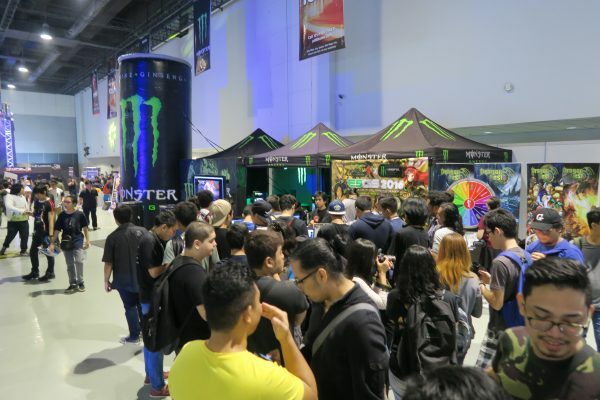 The organizers said that this was the biggest and most successful event of the year, in fact they reserved 4 HALLS in SMX for next years’ ESGS 2017. 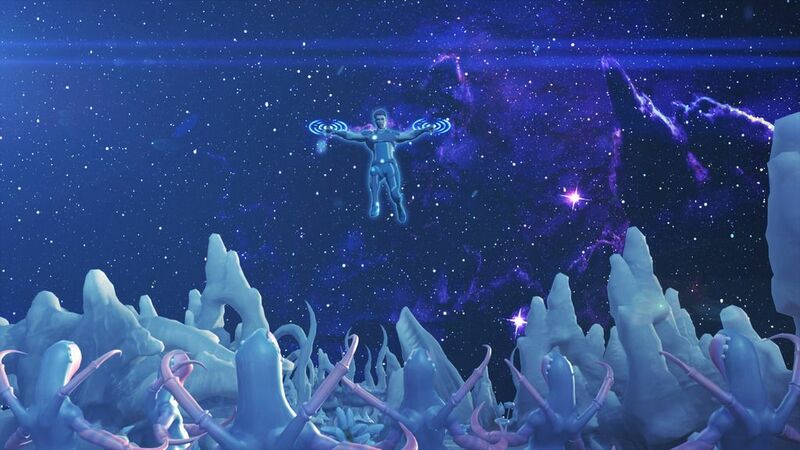 I am already looking forward joining next year’s event.